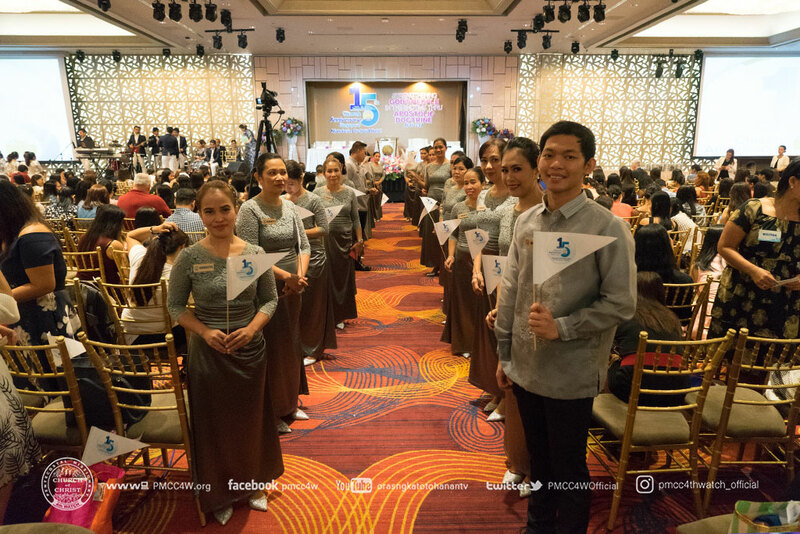 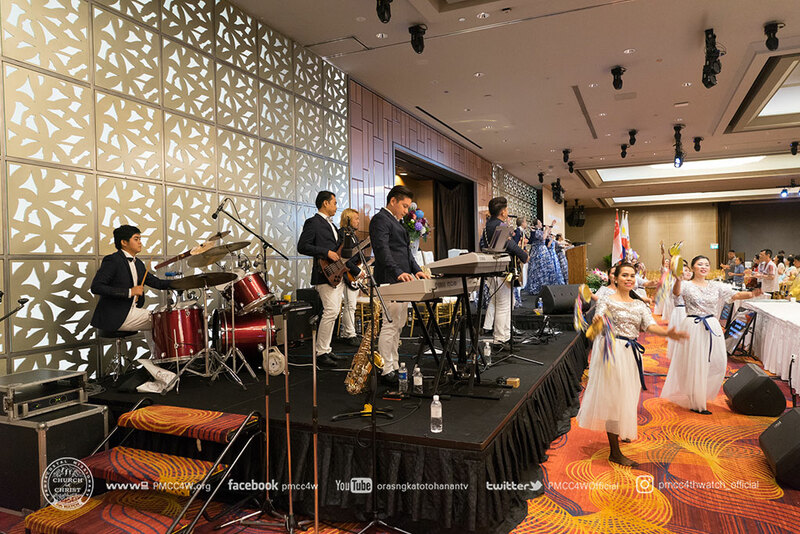 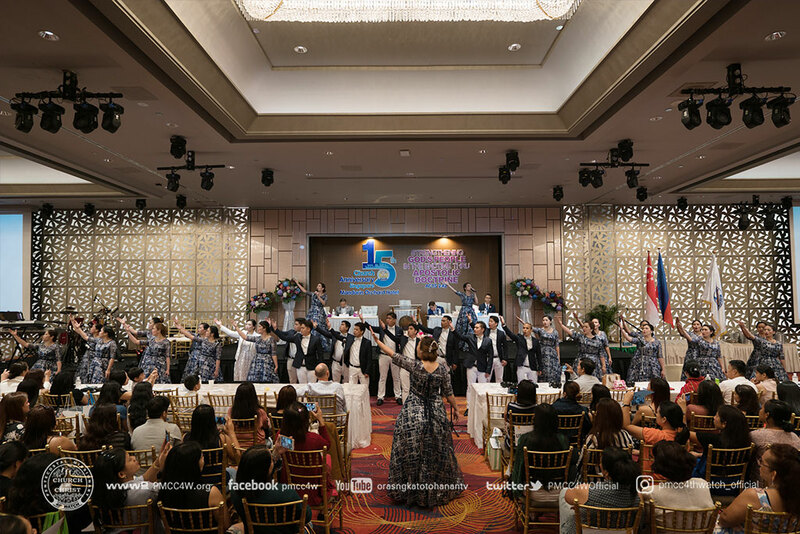 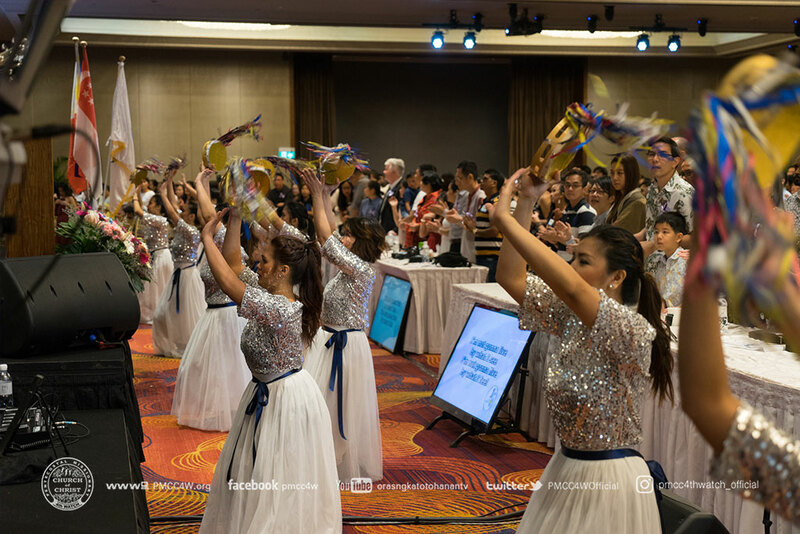 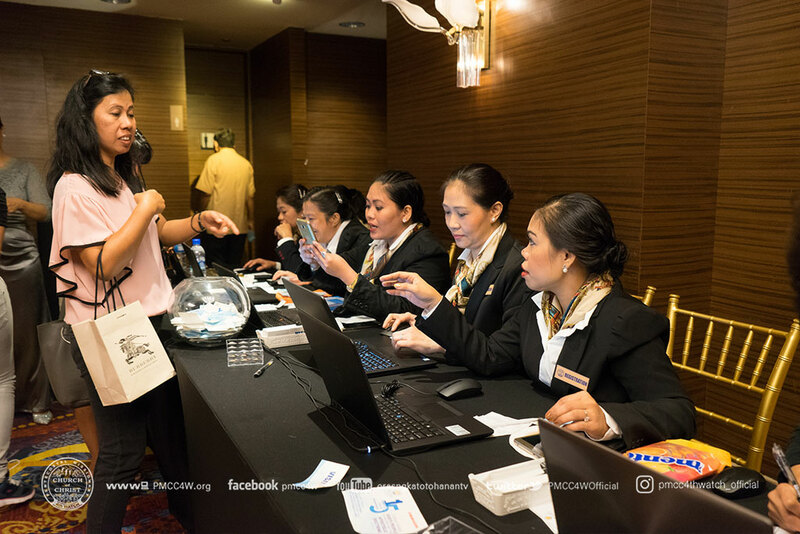 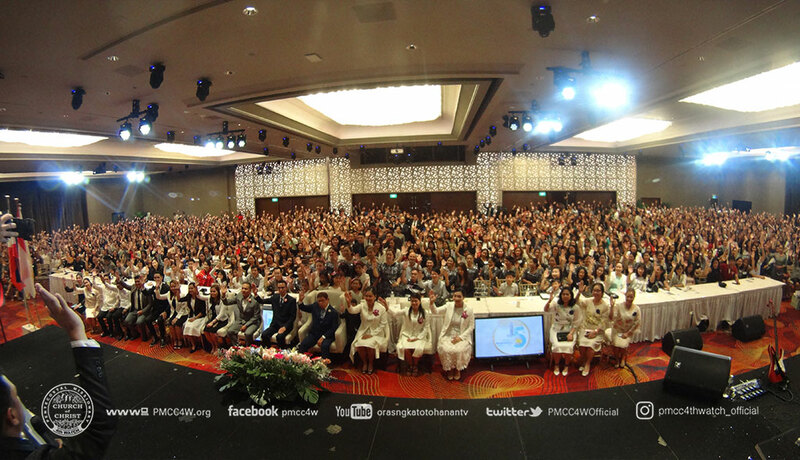 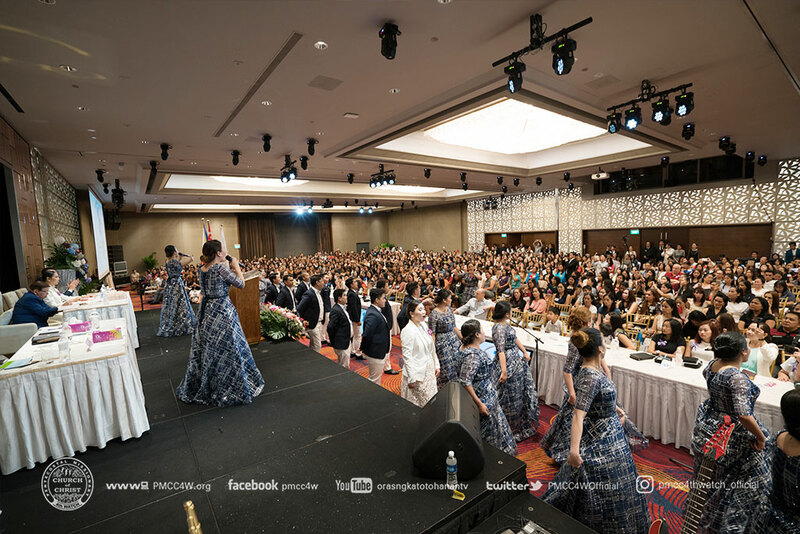 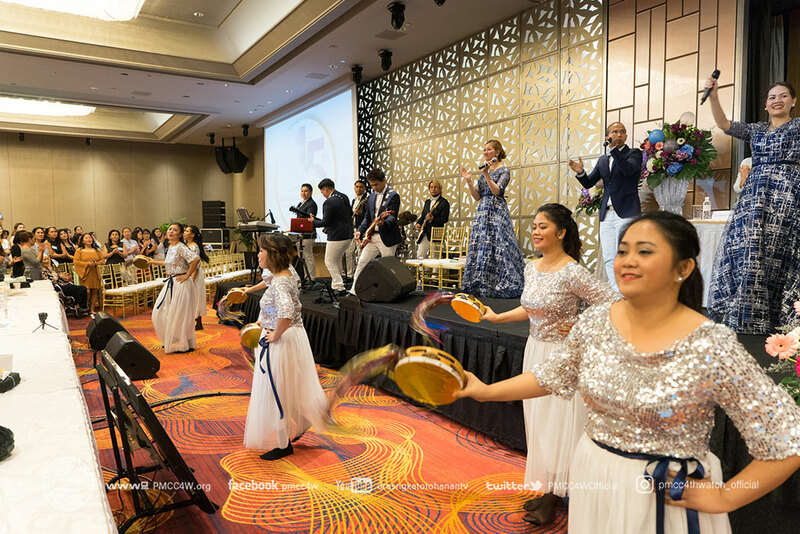 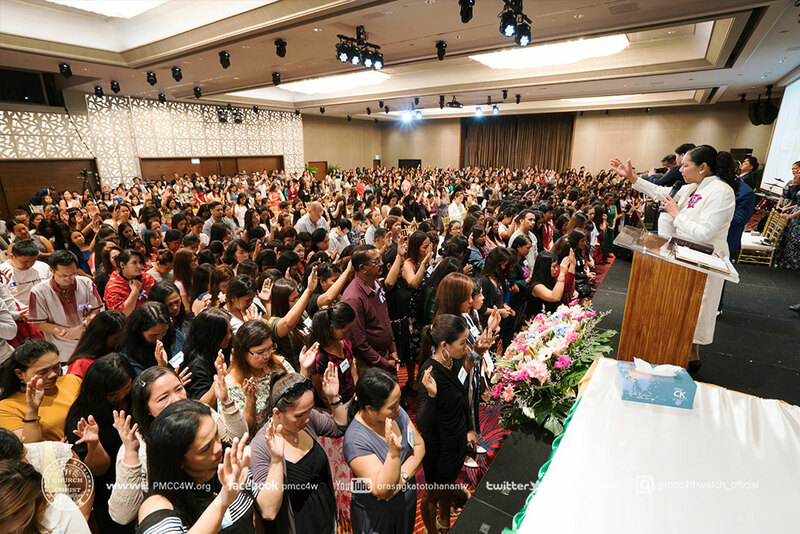 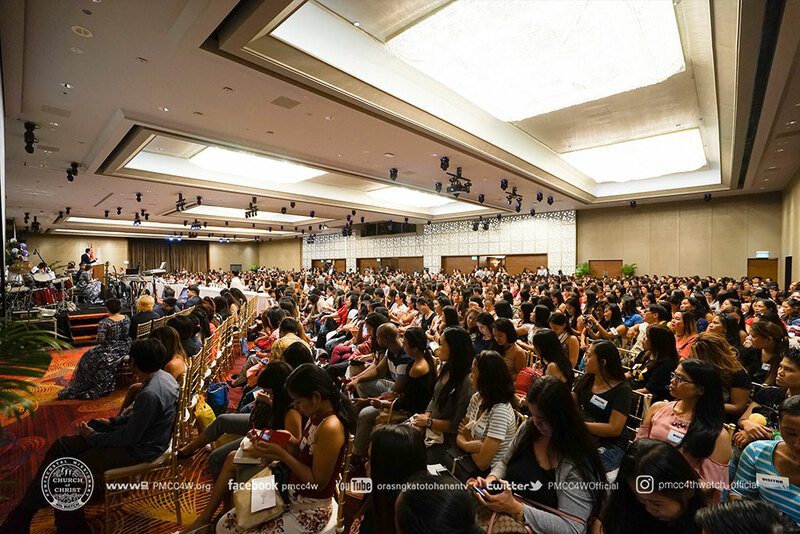 God’s overflowing and magnificent grace filled the event place of Mandarin Orchard Hotel, 333 Orchard Road Singapore, as the brethren of Pentecostal Missionary Church of Christ (4th Watch) Singapore Locale rejoiced for their 15th Church Anniversary last July 29. 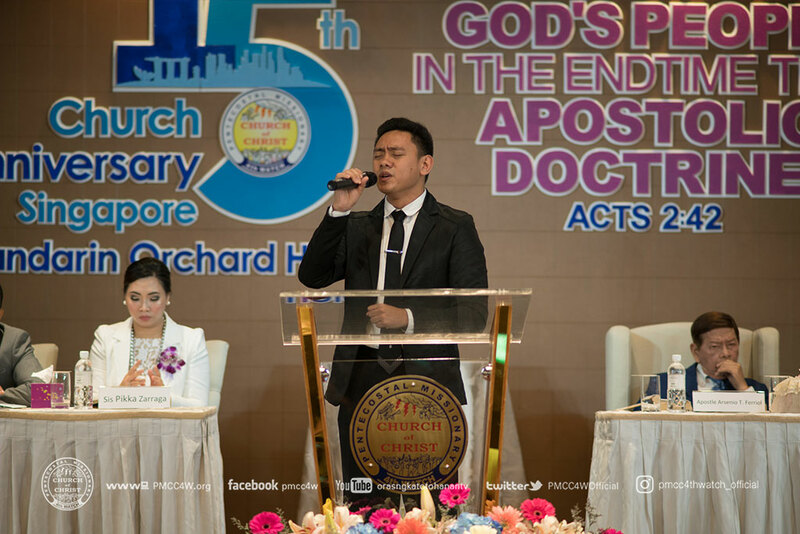 This special gathering was guided by the theme, “Strengthening God’s People in the End Time Thru Apostolic Doctrine”, taken from Acts 2:42. 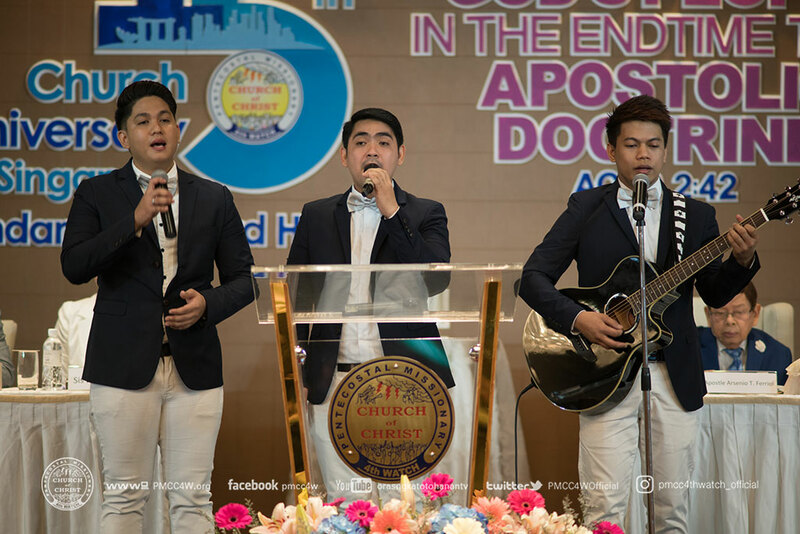 As the program began, resonating songs and adoration echoed throughout the venue in their praise and worship. 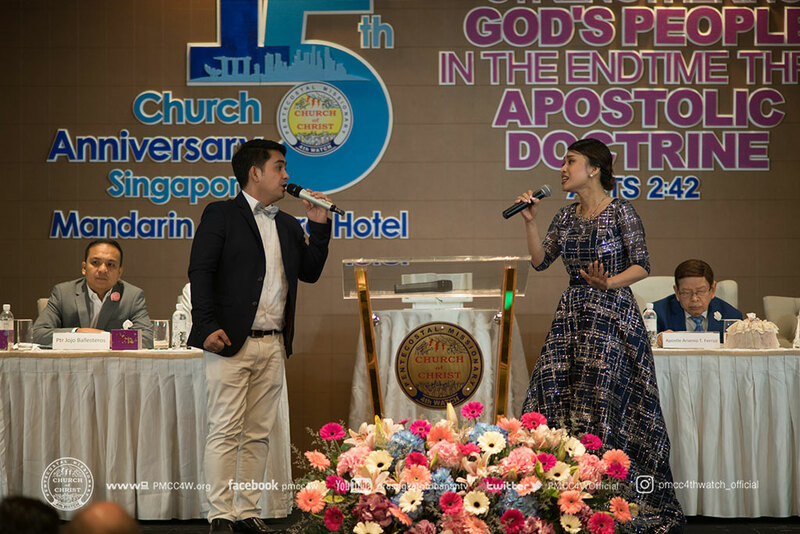 Pastor Raquel and Pastor Jeric dela Cruz established a friendly atmosphere as they welcomed more than a thousand visitors with warm greetings. 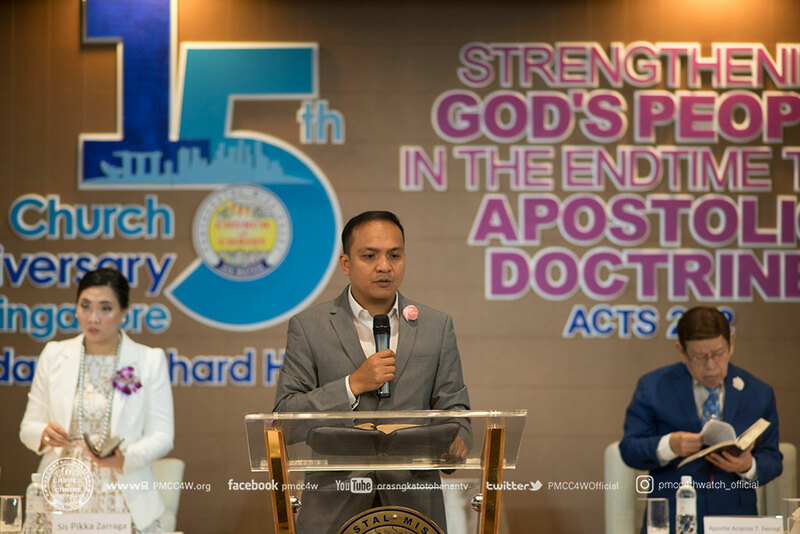 Pastor Jeric dela Cruz once more encouraged the brethren to give faithfully and with full gratitude as he delivered the offertory message. 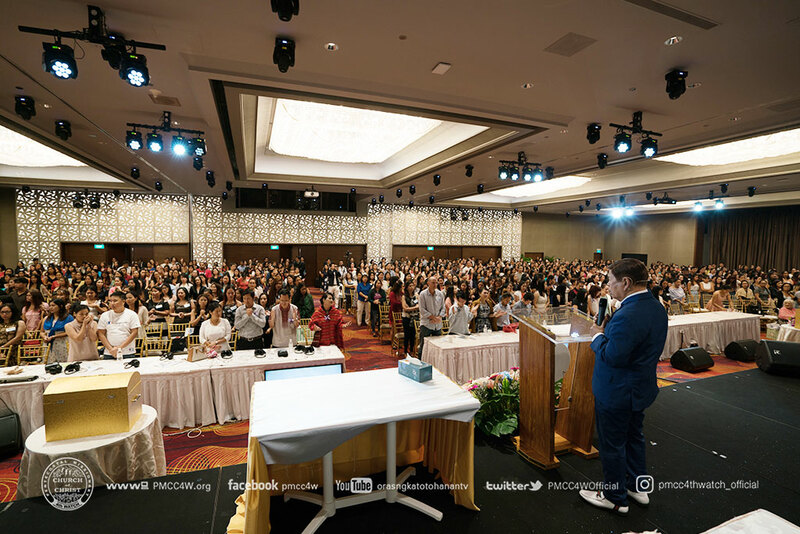 Singapore Locale was indeed blessed to have the Goodman of the House, Apostle Arsenio T. Ferriol as the guest speaker of this gracious event. 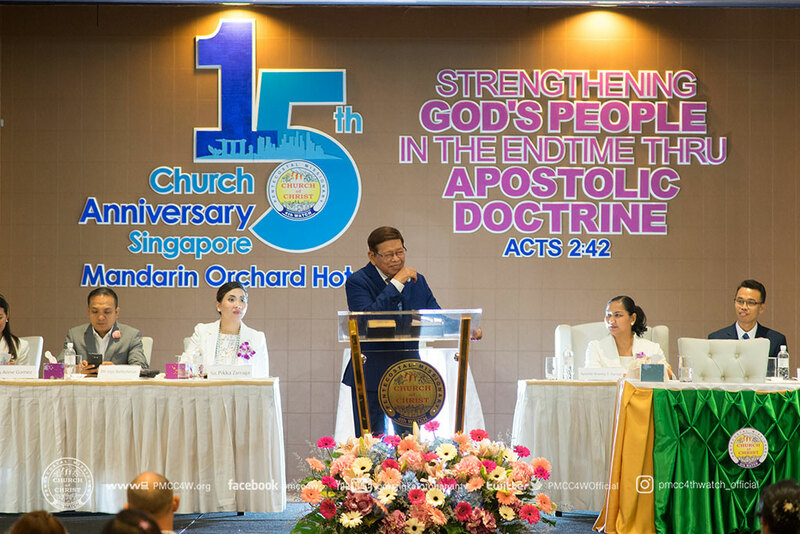 Not only did the Apostle fortified their faith, he also equipped them with spiritual knowledge and understanding about the Apostolic Doctrines in the End-Time. 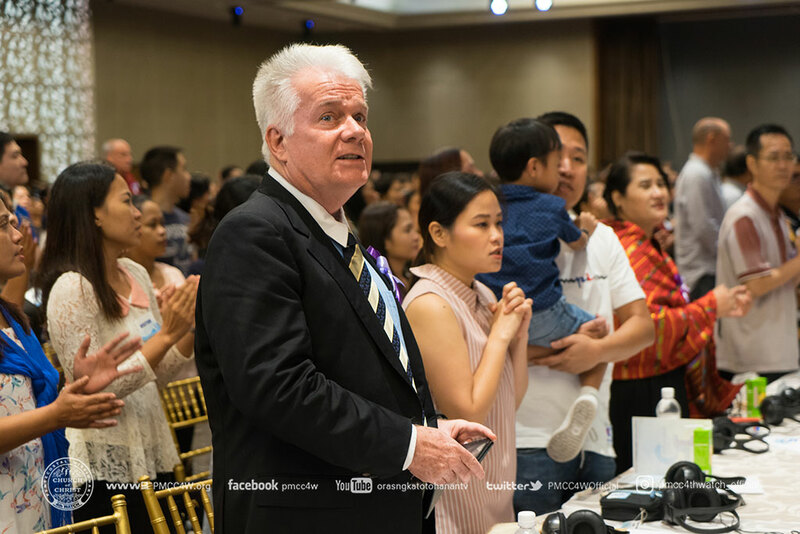 Moved by the Word of God spoken by the Sent One of God, visitors wholeheartedly accepted grace of Salvation that was given to them. 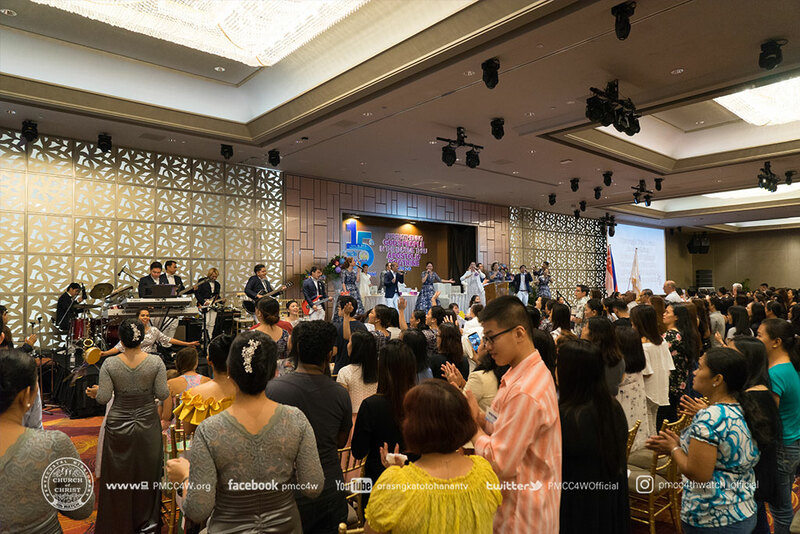 Resulting to a resounding victory for God’s glory, the success of this celebration marked yet another milestone for the Local Church of Singapore.